Matias Almeyda celebrates winning the CONCACAF Champions League. A big congratulations to Matias ALMEYDA on winning the CONCACAF Champions League with his club Guadalajara. It was an absolute rollercoaster of a final. Using the same concept as CONMEBOL’s Copa Libertadores (a final played over two legs), ALMEYDA’s men won 3-3 (4-2) on penalty kicks over Toronto FC. Following a 2-1 win in Toronto on April 17, GUADALAJARA had the advantage going into the second leg. However, two goals by Toronto FC in the first half of the second leg erased any advantage the Mexican club had conjured up. 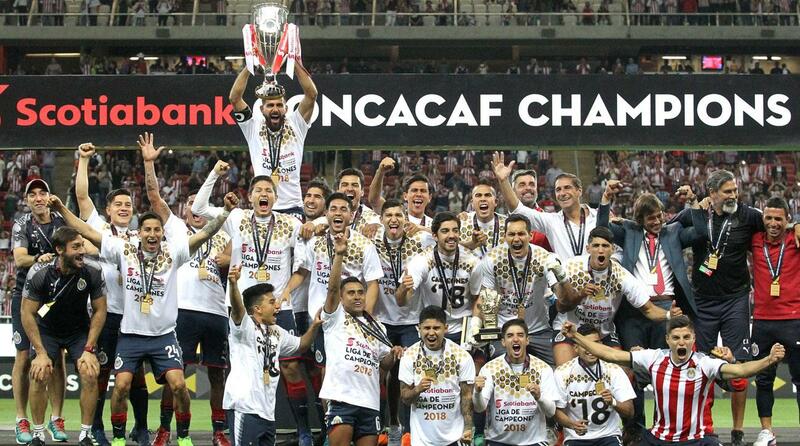 The match went to a penalty shootout and while Toronto FC scored two of their four shots, ALMEYA’s team went a perfect four out of four as they won the CONCACAF Champions League. A big congratulations to Matias ALMEYDA on winning his fifth (and no doubt biggest) title as coach in Mexico. • Diego perotti showed last night against Liverpool why he needs to be in the Argentina squad. Great performance by him. Simeone just showed he cannot control his temper. 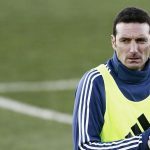 A player was sent off and instead of calming down the emotions of his team mates, he goes crazy and is sent to the stands. How is that gonna help his team? 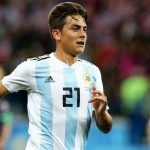 For Argentina just Ansaldi and Ascacibar is needed and we are ready for world cup and may be Garay too.I am not worry about Higuain he participates in many area of game he even run to defensive midfielder position to win the ball.He participates in finishing, assisting building up,game planning, and link up unlike Icardi who just scores.If coach selects Ansaldi and Ascacibar we can easily win this world cup in Russia.Sampoli is taking too much time to select good players he is not good at judgement.Just select the best players and apply your tactics to the team.